How do you cut through the noise to determine the best POS features and functions that will deliver real ROI? 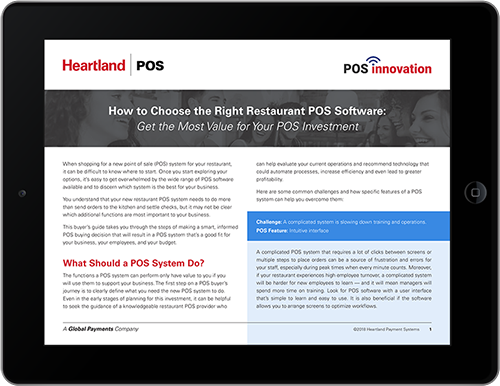 Complete this form to download your free copy of “How to Choose the Right Restaurant POS Software” and learn more about the role POS technology can play in making operations more efficient and profitable. today to discuss your project!